We are a full-service auction company. Contact us today to see how we can help you! 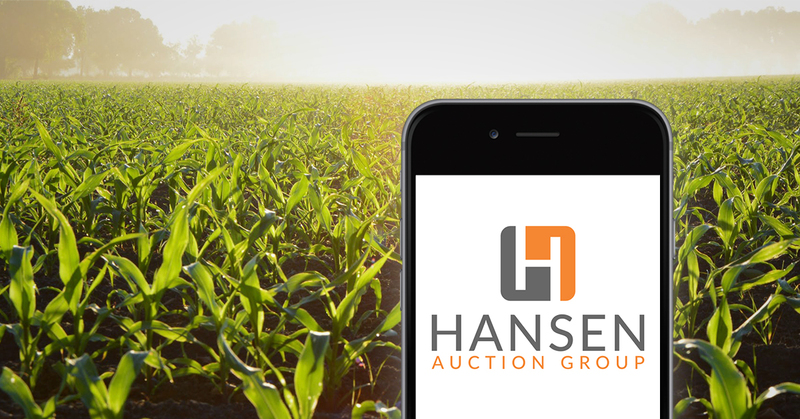 View our current auctions here. Our app is available on the App Store and from Google Play. Download is free! We offer full service onsite auctions from excess inventory to complete liquidations. View our past auctions and see how we've been able to help clients liquidate their assets!